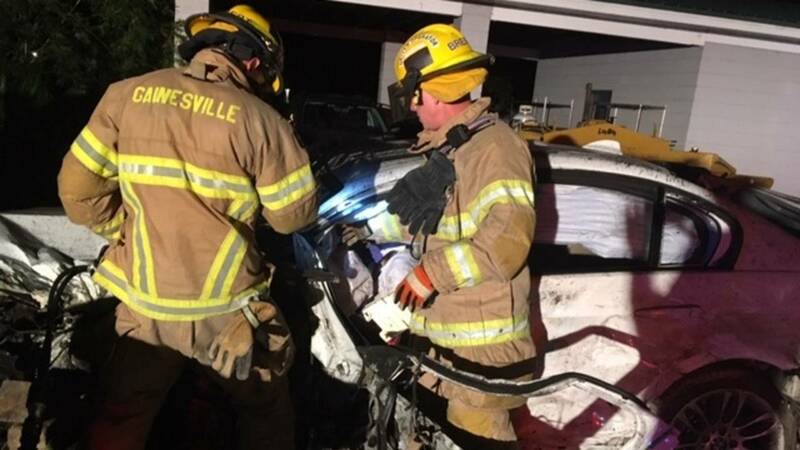 GAINESVILLE, Fla. - Gainesville Fire Rescue and Alachua County Fire Rescue used the “Jaws of Life” to cut a woman out of a car early Thursday morning. The crash happened just after midnight on Millhopper Road. 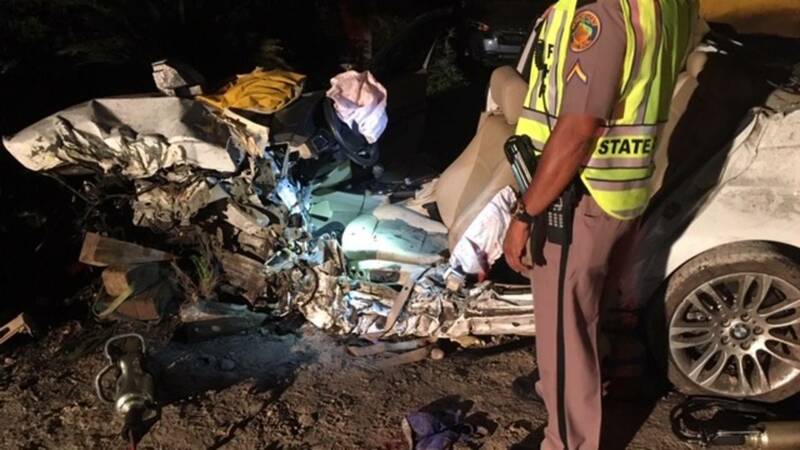 A 25-year-old woman was trapped inside of a severely damaged vehicle with multiple life-threatening injuries. Her legs were pinned inside of the car. It took about 38 minutes for first responders to cut the woman out of the vehicle using the “Jaws of Life” and other tools. Alachua County Fire Rescue transported the woman to the Trauma Center at UF Health Gainesville. Gainesville Fire Rescue said they train many times during the year for events like this, but this call presented a challenge because of multiple injuries.